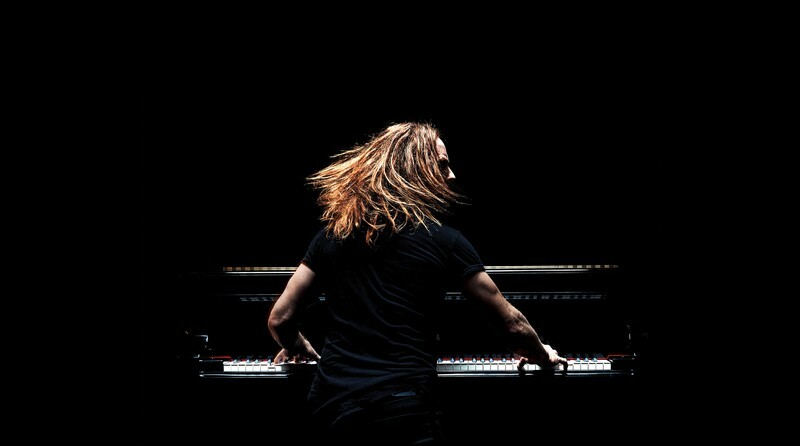 Tim Minchin, internationally renowned award-winning musician, comedian, actor, writer and composer, is coming to Wellington. His show 'Back' is billed as “Old Songs, New Songs, F*** You Songs”, hinting at a set list of material from all corners of Minchin’s eclectic – and often iconoclastic – repertoire, Back will be Minchin’s first live show in Aotearoa in over a decade. The music virtuoso announced that a portion of his show profits will be donated to local charity, Arohanui Strings-Sistema, a charitable trust offering high quality music classes free of charge to vulnerable children across Wellington's northern suburbs. Minchin has been celebrated globally for writing the music and lyrics for “Matilda the Musical”, which has gone on to become one of the most acclaimed musicals of the last 20 years, winning a record 7 Olivier Awards, 13 Helpmann Awards and 5 Tony Awards. It continues to run in the West End and has already played in over 50 cities worldwide including a spectacular season in Auckland in 2017. Minchin also wrote music and lyrics for the musical adaption of “Groundhog Day”, which after an acclaimed limited run at The Old Vic in London in 2016, debuted on Broadway in April 2017 and won the Olivier Award for Best Musical in 2017. Meanwhile, Minchin has ruffled feathers in Australia with his ARIA-nominated charity single, Come Home Cardinal Pell and the Marriage Equality parody, I Still Call Australia Homophobic. His UWA Graduation speech has been watched by tens of millions of people worldwide. BAck will mark Minchin’s return to the stage, following several film and TV appearances which earned him a handful of acting accolades, including the Qantas Orry-Kelly Award at the 2017 Australians in Film Awards and a 2016 Logie Award for Most Outstanding Supporting Actor for The Secret River. He most recently starred in the ABC 2018 comedy series “Squinters” and will appear as Friar Tuck in the up-coming Hollywood release “Robin Hood” in cinemas November 2018. In 2019 he will also star in “Upright”, a new eight-part drama series, which he will co-write with The Chaser’s Chris Taylor, actor-writers Leon Ford and Kate Mulvaney, and co-produce with Lingo Pictures for Foxtel and Sky UK. Parental discretion is advised for children under 16 years of age.